These photobooks are available free to Friends and Family as coffee table books. 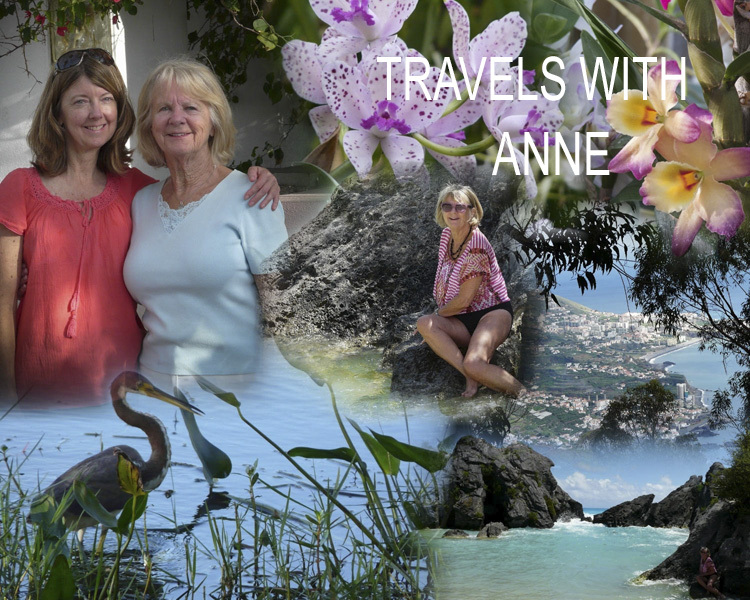 A collection of photographs and collages of travel around Europe, America and the Caribbean since meeting Anne. 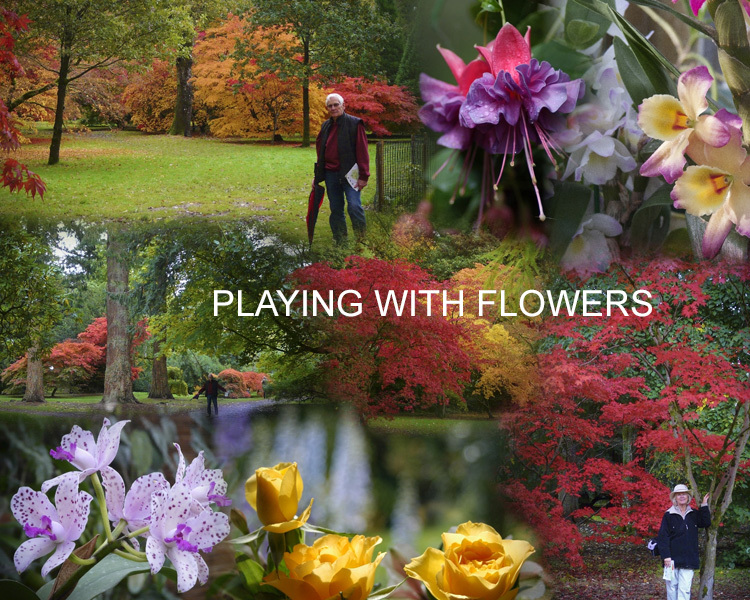 A look at photographing flowers and the use of the computer to enhance the results using four different softwares.